Although there was a time when I was quite addicted to the gym, and whilst I have been known to get a little too involved watching a good game of rugby (mainly the ones my ten year old plays in), I can't say I'm all that fussed about sporting events really. 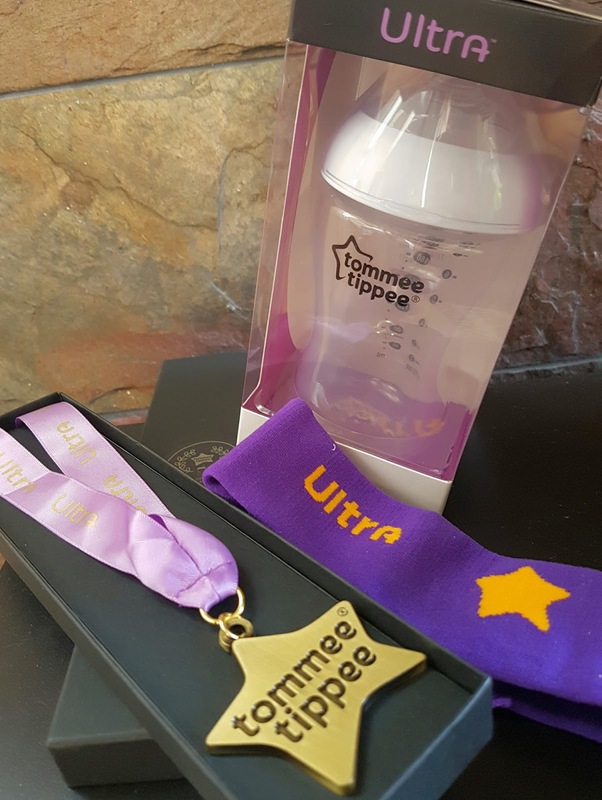 I will probably catch a glimpse or two of the Olympics, just to see what's going on, but I actually forgot it was all happening so soon if I'm honest - it was the lovely people over at Tommee Tippee who reminded me when they got in touch to let me know about their "Ultra Games". 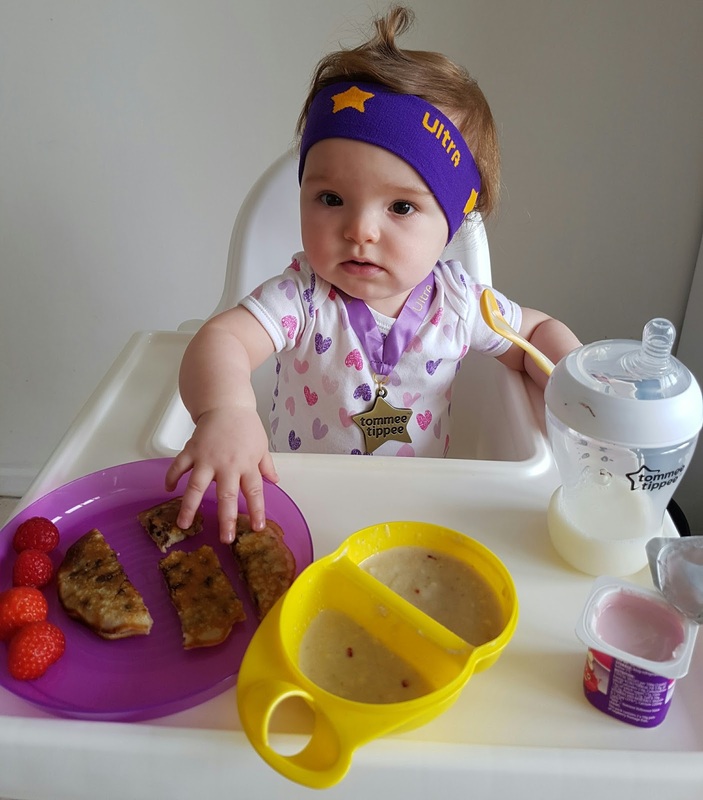 To enter, all you have to do is pick a category (or five), take a snap and then head over to the Tommee Tippee's Facebook page and upload your little Ultra Games Champion's photo. We've actually had a little go with the Ultra bottle ourselves and despite looking bigger than our other Tommee Tippee bottles it fits in our steriliser perfectly and although Willow is almost ten months old now and is very much set in her bottle drinking ways, she took to the new teat shape with no problems. The new shape is more breast like for easy breast to bottle switching, it has a contour zone to help reduce air intake and dribbles and it is angled, creating a more comfortable feeding position. So good in fact, if you comment below with why you want to try out a fab new Ultra bottle I have a brand new one to give away too. And I really can't wait to see all the fab entries into these Ultra Games. I random number generated the result 1 & 2 and number 2 won - Dani I shall be in touch.